Led by Blackstone Advisory Partners LP, the sale of the franchise will transfer all of the new equity to the highest bidder. The new owner will be chosen on April 6. Then, according to a disclosure statement filed with the plan, a plan confirmation hearing will be held on April 13. 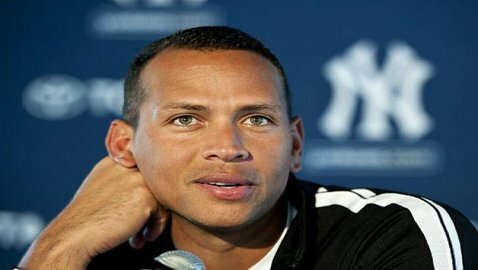 According to Forbes, the team had a value of $800 million in 2011. Currently, bidders include: Guggenheim Partners, CEO Mark Walter, Fox Sports, billionaire investor Ron Burkle and former basketball star Magic Johnson. These bidders will go head to head at a chance to own this infamous team. 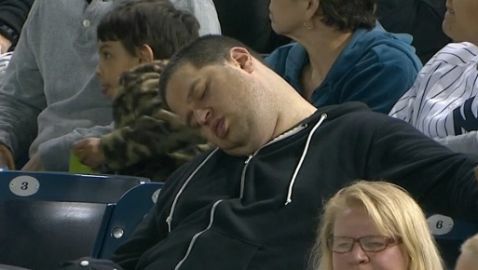 The winner will be awarded ownership of the Dodgers, and have the ability to regain respect throughout the MLB world. The plan includes a settlement that will allow Fox to keep its contractual rights, and will give the broadcaster dibs on negotiating a television renewal for the year. Fox can also object to allowing Time Warner Cable Inc. to purchase the team, because it is working to develop a rival regional sports network. The company recently took the Los Angeles Lakers away from Fox in negotiations. The Dodgers are represented by Pauline Morgan, Ryan Barley, Donal Bowman Jr. and Robert Brady of Young Conaway Stargatt & Taylor LLP. They also have Sidney Levinson, Martin Bienenstock, Bruce Bennett, Joshua Mester and Philip Abelson of Dewey & LeBoeuf LLP as representatives. Bankruptcy first faced the Dodgers on June 27 of last year. It occurred because the team halted their plan to renew the $3 billion television contract with Fox. It left the team unable to give out payroll. The inability to dish out payroll left the team facing bankruptcy just a couple of short months later. This mismanagement of the team left the owner, Frank McCourt, squaring off with the MLB in bankruptcy court. 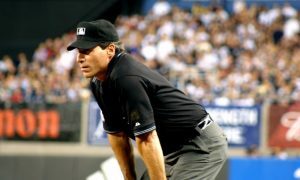 The MLB challenged McCourt’s ability to keep control of the team. For several months, they went back and forth with one another regarding settlement. 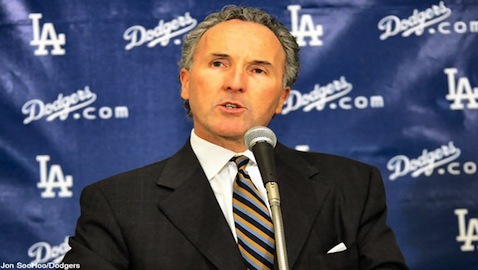 In November, McCourt agreed to sell both Dodgers Stadium and the team in order to pay back the debt in full.